I initially read this book as part of a 2017 Reading Challenge put together by Jami Balmet at a Young Wife’s Guide. As a newlywed, I am currently gobbling up any and every book on homemaking. When starting the challenge, I sat down and looked at all the titles and cross-referenced them with those on Audibles. This book was one of them. So I decided to use my free Audibles book in order to listen to this book. I AM SO GLAD I DID!!! 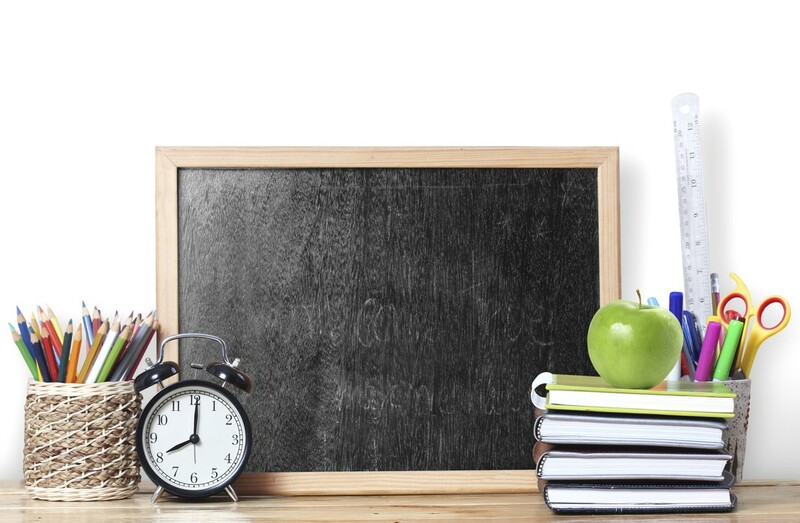 About seven months ago, I watched Katie Bennett’s course in the Homemaking Mentor’s Academy. She discusses the amazingness of a simplified wardrobe. After listening to her course, I went through my closet. Several months later, I was bit by the bug again and I went through my closet again. (After rewatching her course.) This motivated me to start decluttering other parts of my apartment. The last few months, I have spent time really decluttering. 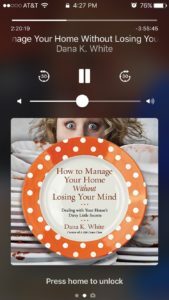 I found Dana’s idea about decluttering to be great! She pointed out that decluttering is DIFFERENT from organizing. She felt less overwhelmed when she decluttered versus trying to organize. Because, let’s be real, how can we organize when we have so much stuff? 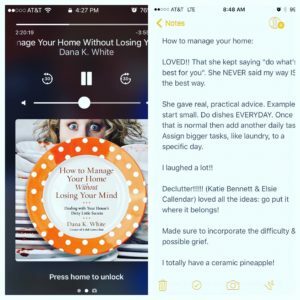 A lot of what she said reminded me of Elsie Callendar’s lesson in 2016’s Online Homemaking Conference. 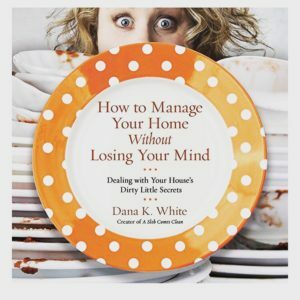 Dana does a great job of discussing the potential difficulty one might face decluttering. She also discusses the possible grief one might go through when decluttering. She also brings up the difficulty of telling people “No” when they ask you if you want something. She points out how difficult this is! But I thought her points were really very good. Do not take something out of guilt. She also discusses the importance of having a donate-able box close by that you fill up and then donate! If you feel like you don’t have the time to read, then this is the best book to listen to audibly. Dana is such a great writer and reader. Listening to her book was motivating and thoroughly enjoyable. So, go get her book NOW and just… do the dishes! It’s been a blast! Thanks for putting it together.